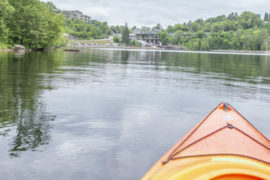 Come test the latest boats from Jackson Kayaks right on our Muskoka River waterfront. 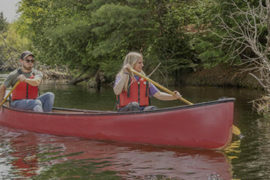 Learn about choosing a fishing or recreational kayak from brand representatives and why Jackson is one of the leaders in kayak design! 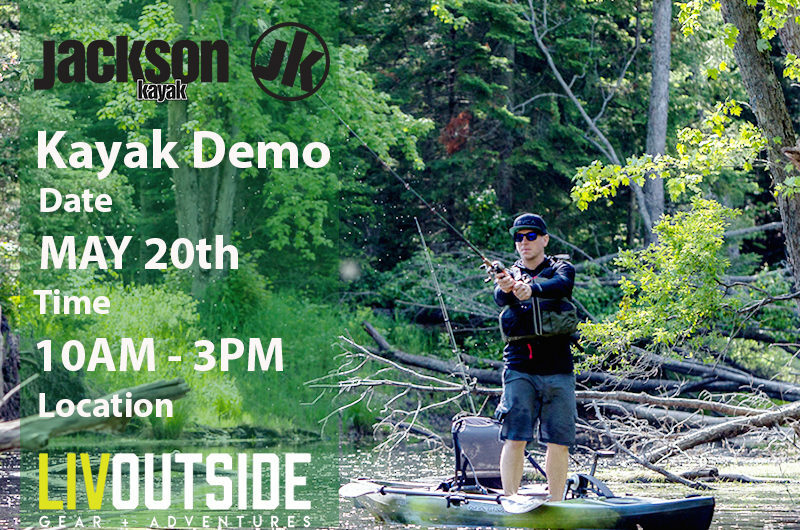 Visit us in Muskoka at Liv Outside on May 20th between 10AM and 3PM . Let’s start the season in a new kayak.